Andrew wins the pot of $6,932 with his lucky number 6429. 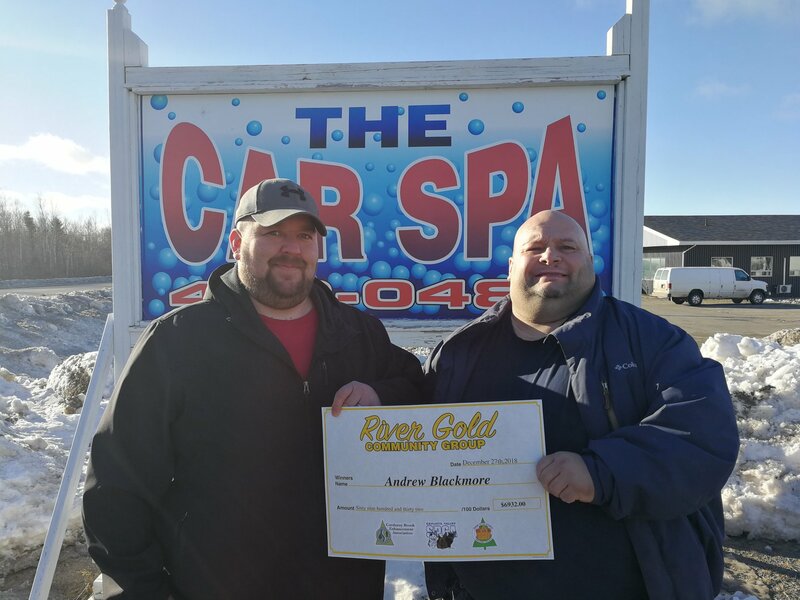 Congrats Andrew – remember to play your toonie every week, you have to be in it to win it! !